Irena Trgovčević graduated from the Faculty of Law of the University of Zagreb in 2000, after which she finished the postgraduate course in copyright law at the King’s College in London. She began working as an attorney trainee in 2000 in the Korper & Haramija Law Firm. She became an attorney in the same Firm, which is named Korper & Partneri today, in 2004. 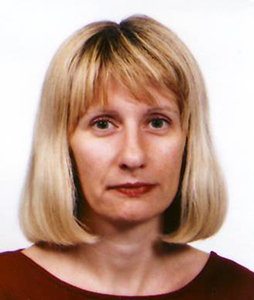 Irena Trgovčević is a member of professional organizations INTA (International Trademark Association), AIPPI (Association for the Protection of Intellectual Property), the Croatian Bar Association, and the Croatian Group of AIPPI. She is fluent in English.